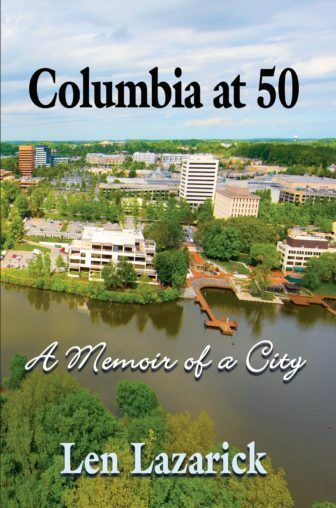 A version of this column appears in the July issue of The Business Monthly circulating in Howard and Anne Arundel counties. Gov. 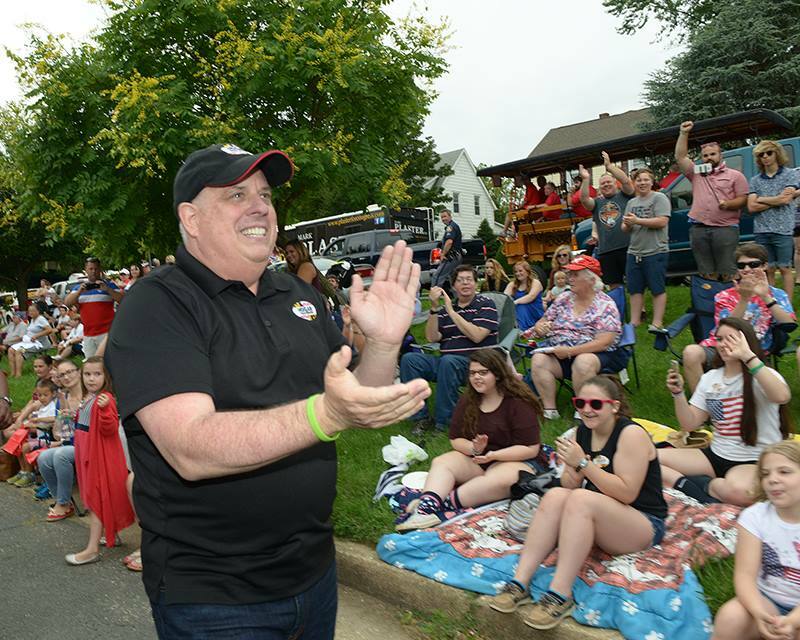 Larry Hogan plans on staying close to home this month where he gets warmly greeted, as he did on Monday at the Arbutus parade. Photo by Governor’s Office.